Home / April / What’s Inside?! 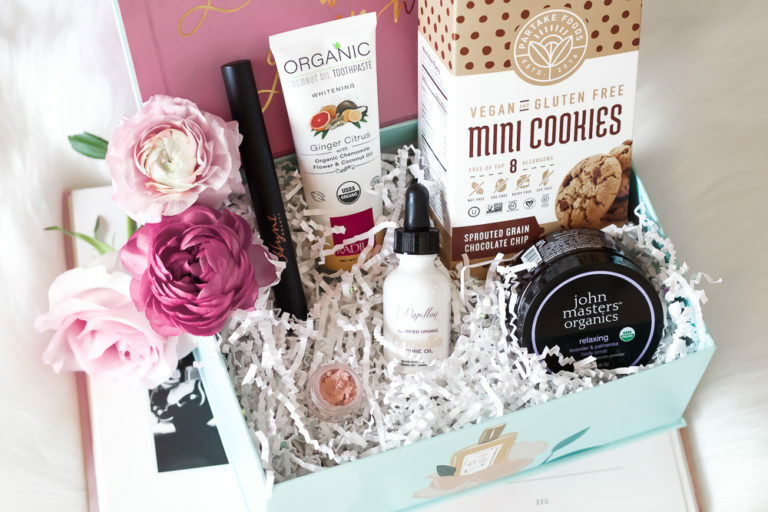 Wondering what’s inside this month’s April Organic Bunny Box with a retail value of over $91.00? Check it out! Au Naturale Powder Highlighter in Begonia– code ROSEGOLD saves you site-wide from my store now! 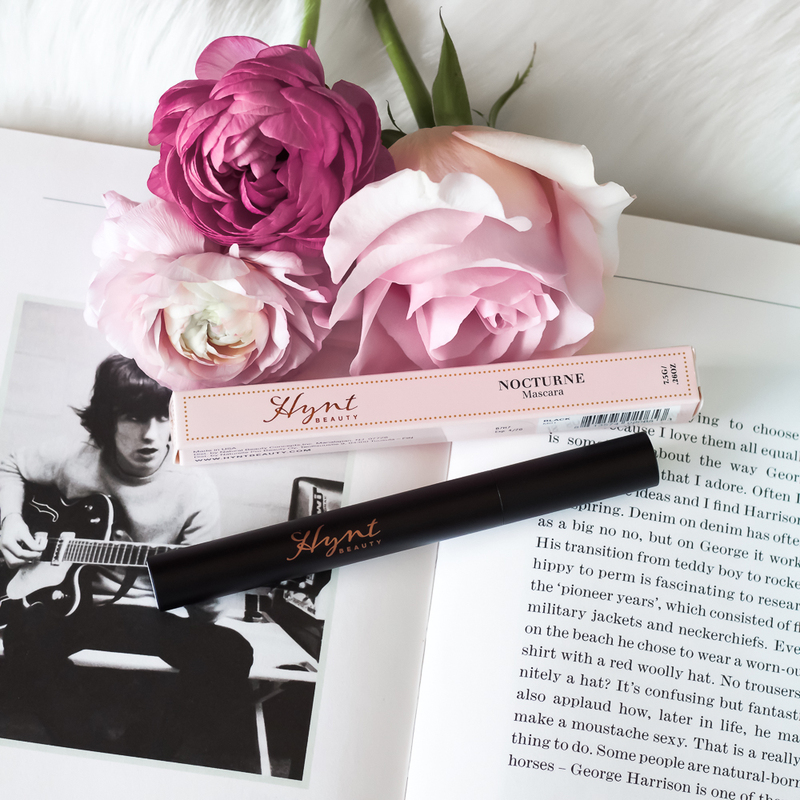 Hynt Beauty Nocturne Mascara– code ORGANICBUNNY saves you site-wide! 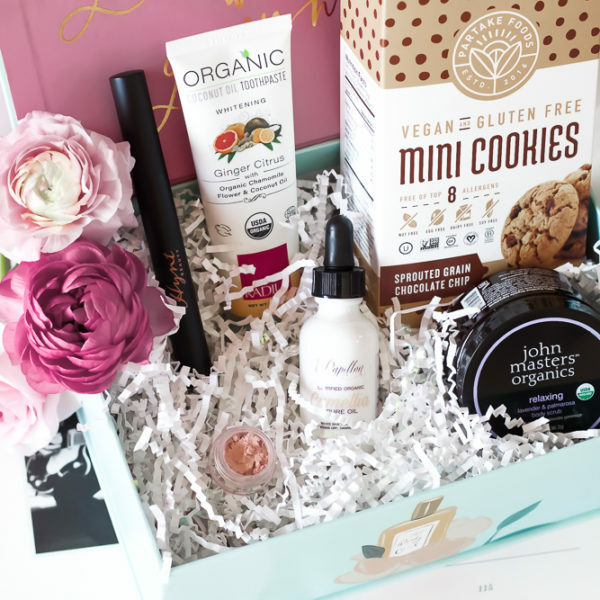 John Masters Organic Body Scrub– code ORGANICBUNNY saves you site-wide! 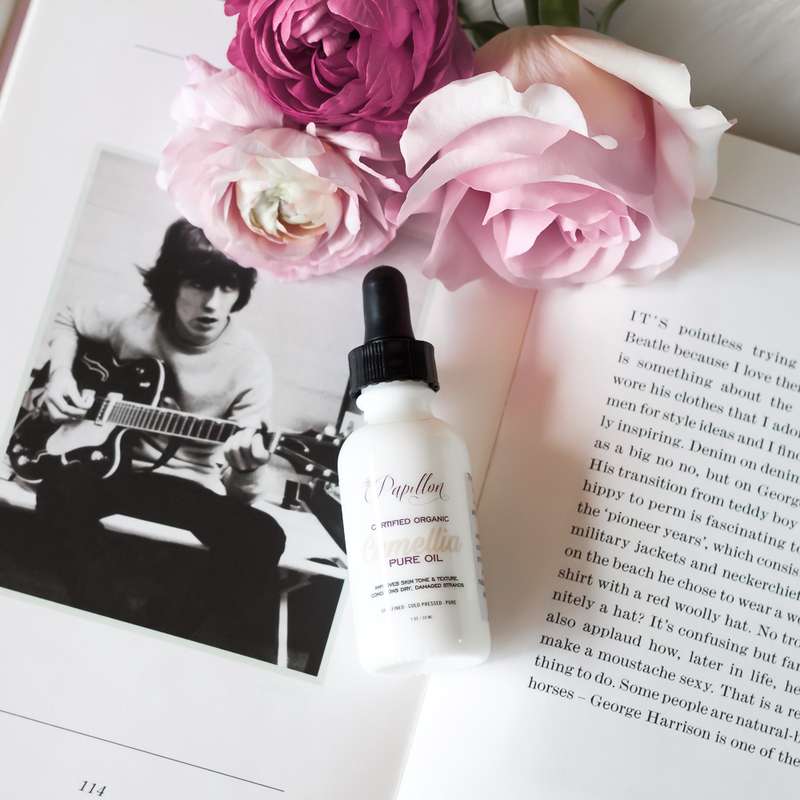 Papillon Organic Camellia Seed Oil– code ORGANICBUNNY saves you site-wide! Partake Foods Chocolate Chip Cookies– code ORGANICBUNNY saves you site-wide! Radius Organic Coconut Oil Toothpaste– code ORGANICBUNNY saves you site-wide!